Adobe has updated the desktop and mobile versions of Lightroom so, of course, we had to put it to the test. 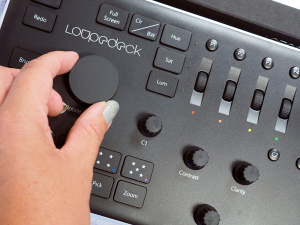 The Loupedeck Console can be used to edit images in Lightroom with buttons and dials and we've got our hands on it. Ben Andrews reviews Adobe Photoshop Lightroom 5, designed to be the perfect photo editing software for multiple images. A comparison between the highly acclaimed Lightroom 2.6 and the new incarnation of this award winning Raw processor. With new features and functionality, as well as some comprehensive updates, will Lightroom 3 entice new users into the Adobe arena, or is it simply stretching the monopoly with unnecessary features? Adobe strengthen their brand with an update to the popular importing tool. 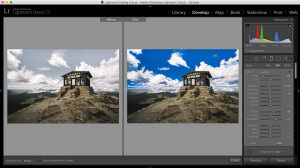 Matt Grayson takes a look at Lightroom 2. Sorting, selecting, correcting and churning out your images for a variety of formats is now easier than ever, as Duncan Evans investigates.